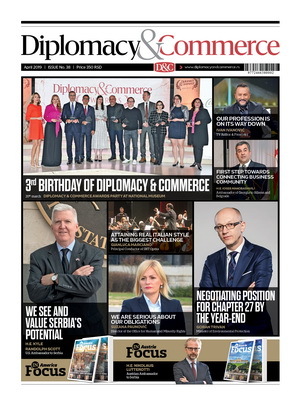 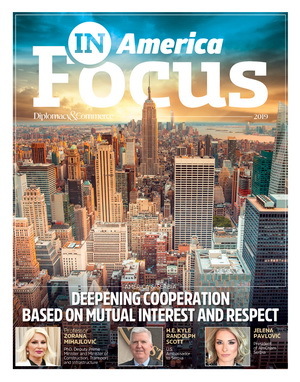 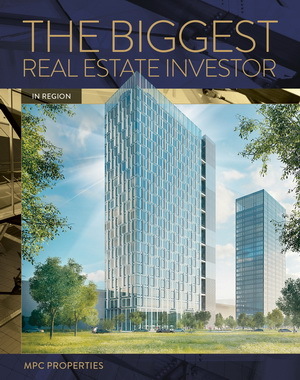 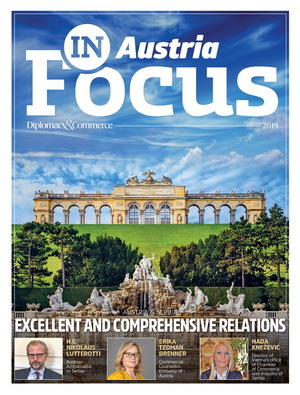 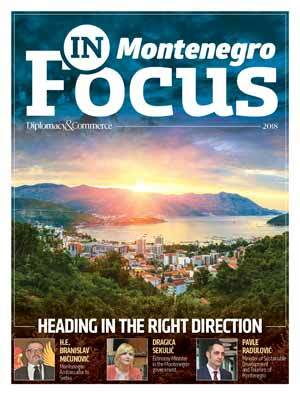 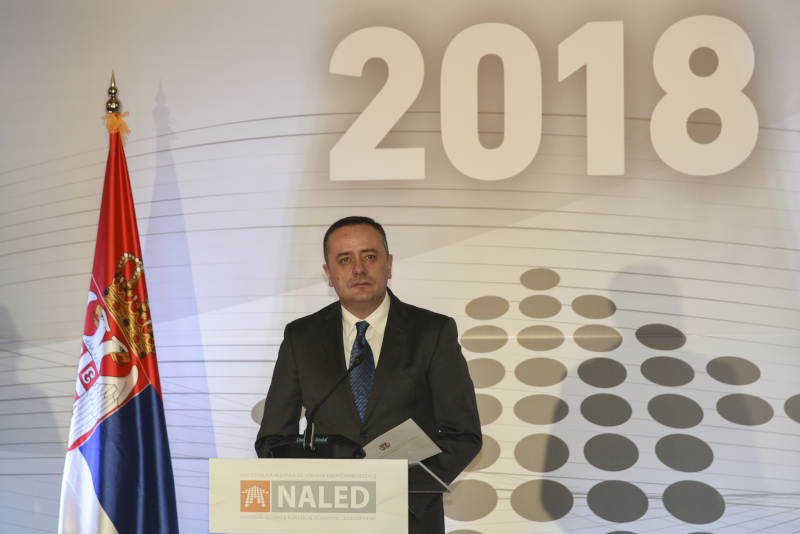 NALED chose Minister of Finance Dušan Vujović as Reformer of the Year. 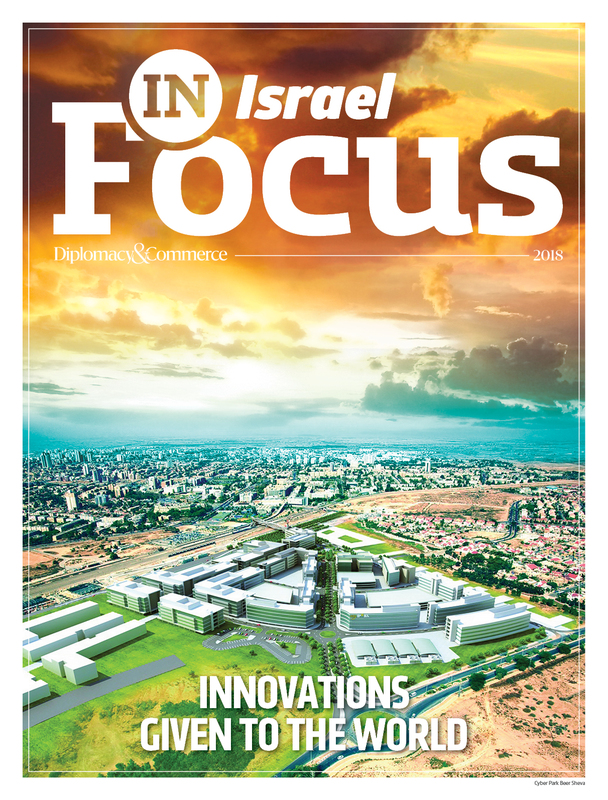 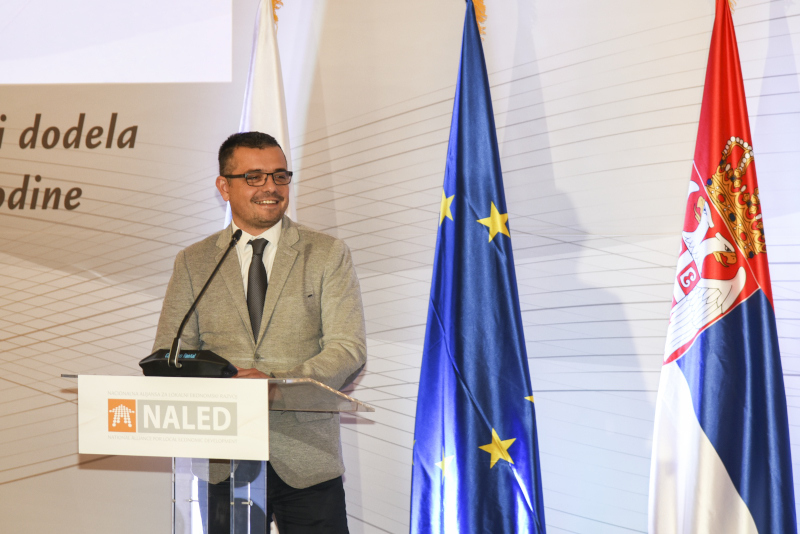 The NALED Board of Directors awarded the prize for the results achieved in 2017 in the field of suppression of the grey economy, the reform of non-tax levies and the creation of incentive conditions for the development of entrepreneurship. 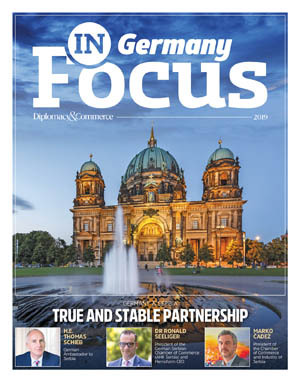 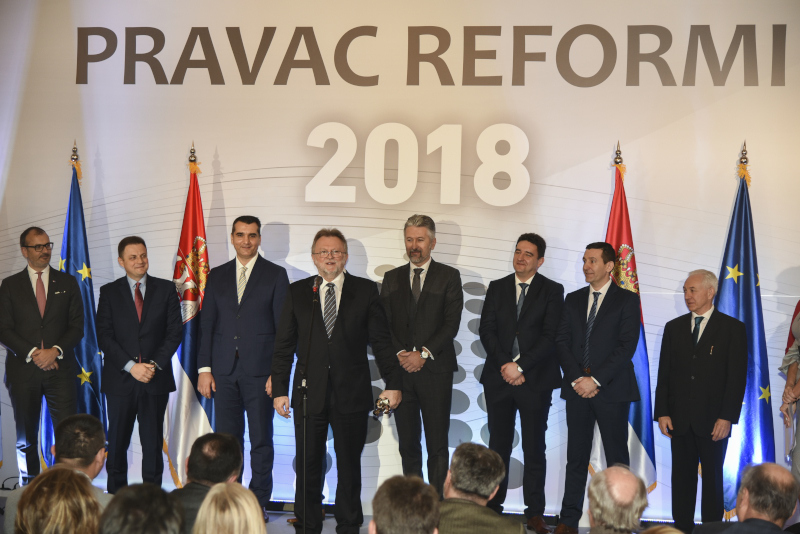 Through activities in the implementation of the National Programme for the Suppression of the Grey Economy and Fiscal Consolidation, the Minister contributed to the fact that the tax collection plans were exceeded for two years in a row, with the realisation of the budget surplus that left space for financing measures of economic development. 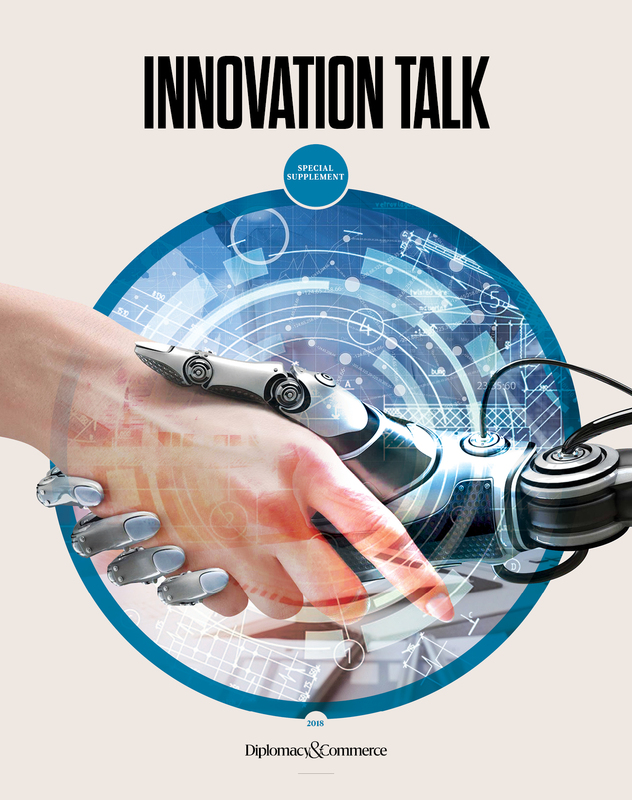 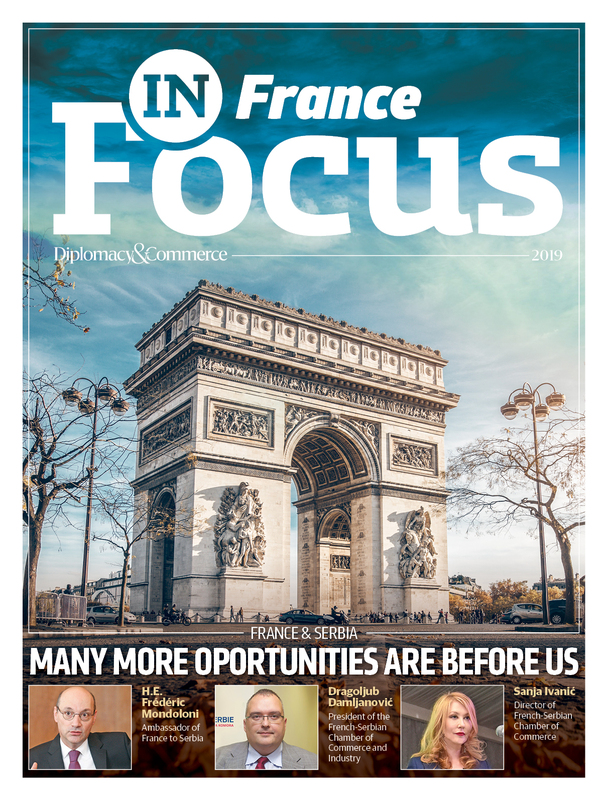 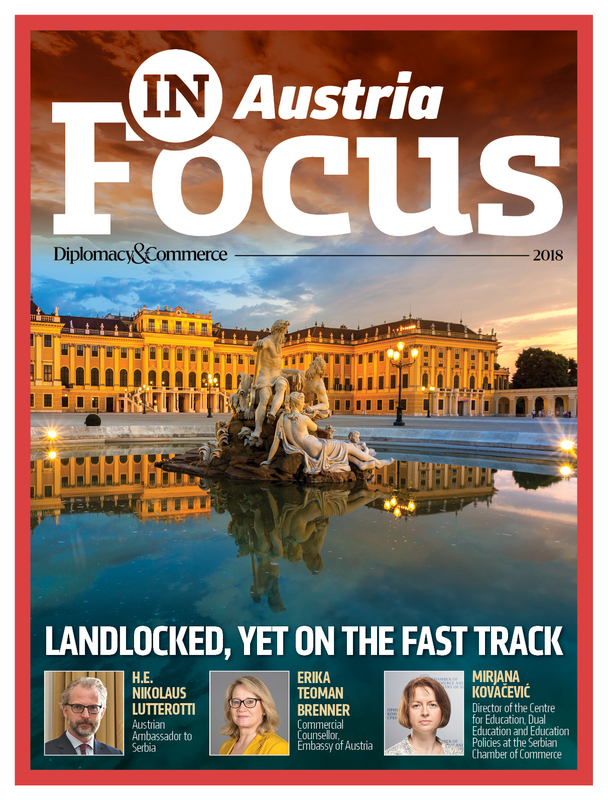 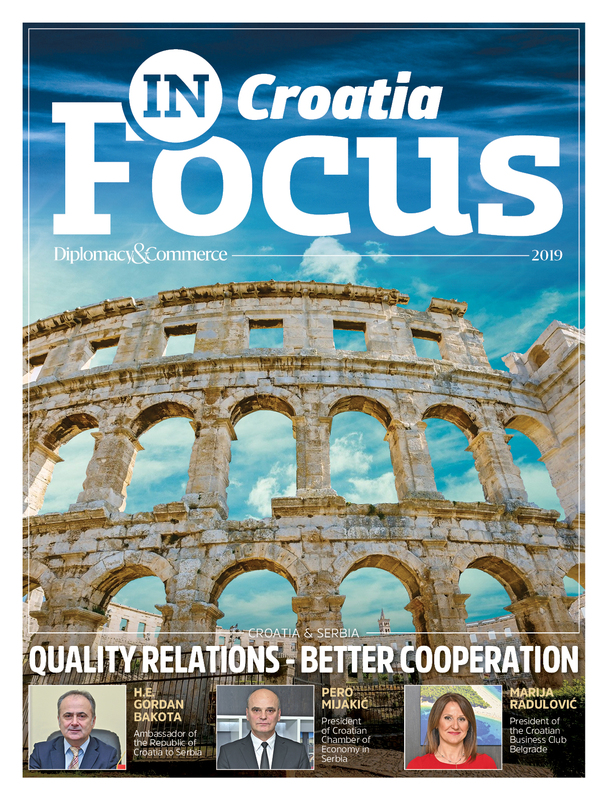 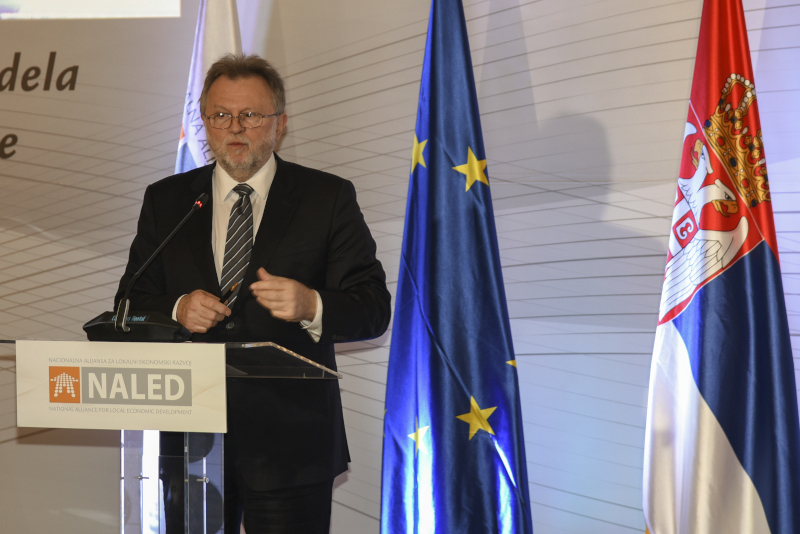 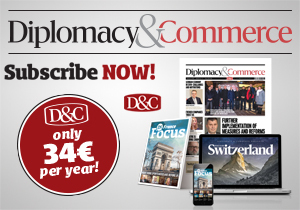 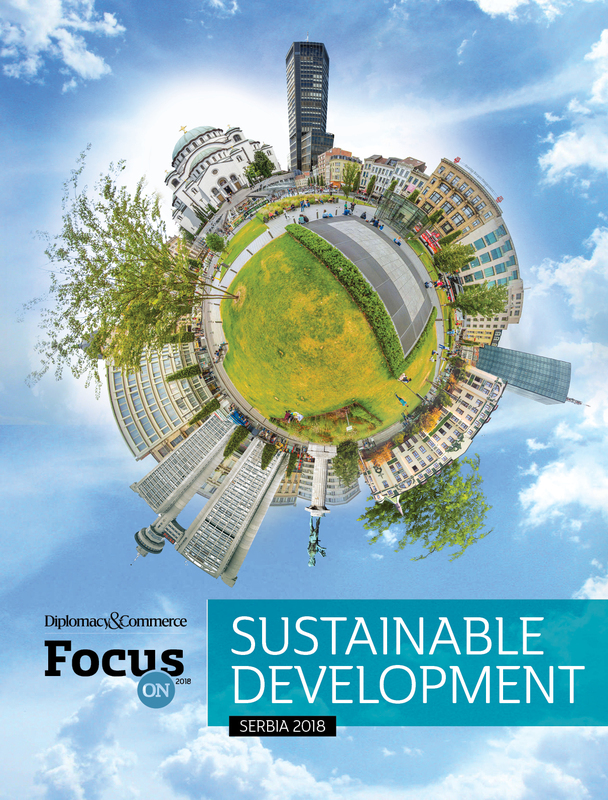 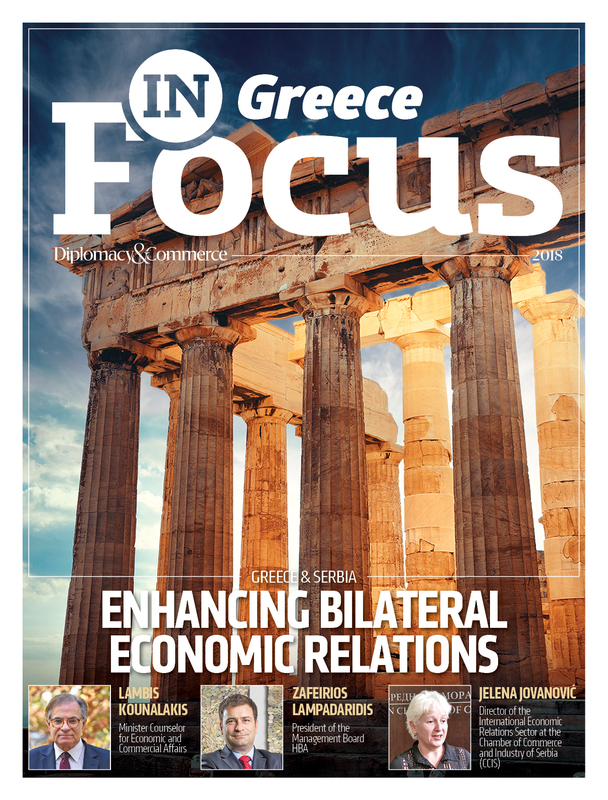 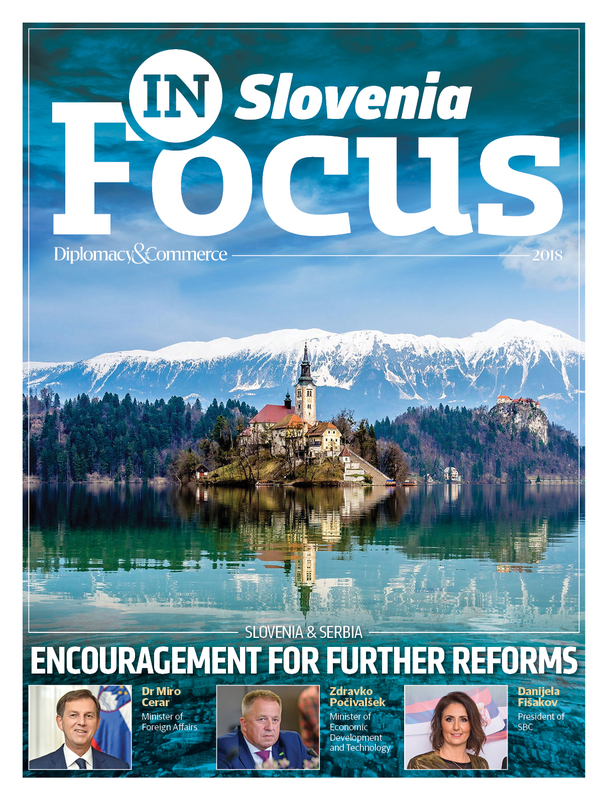 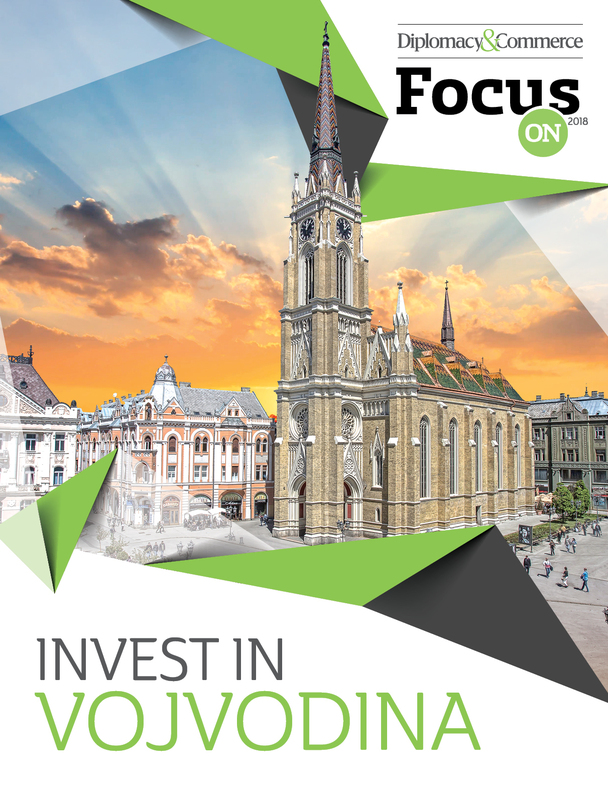 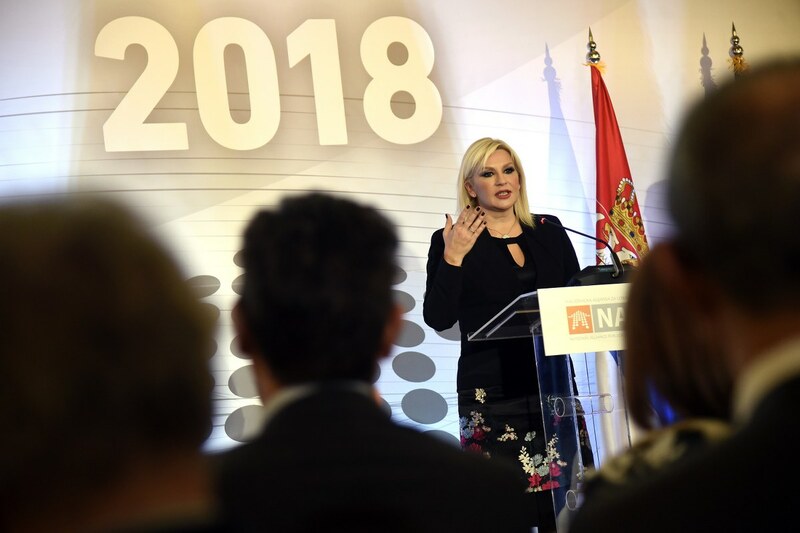 Minister Vujović supported the introduction of tax incentives for beginners in business as one of the important measures of the National Program. 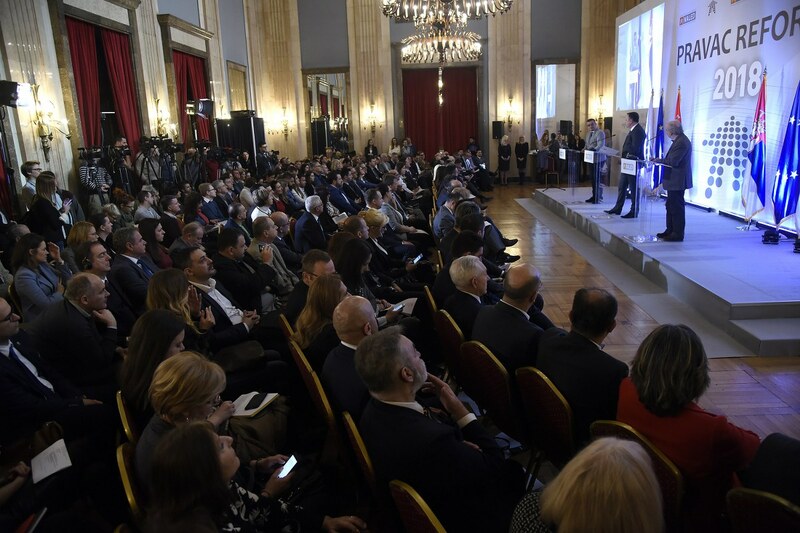 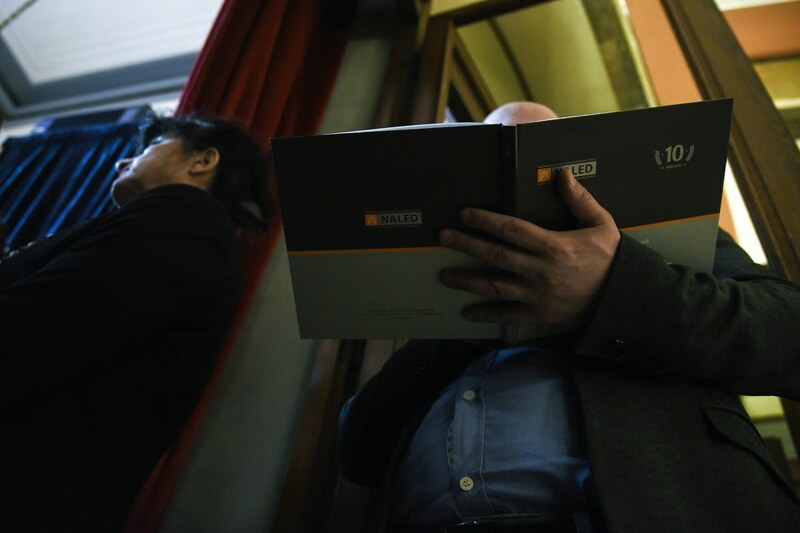 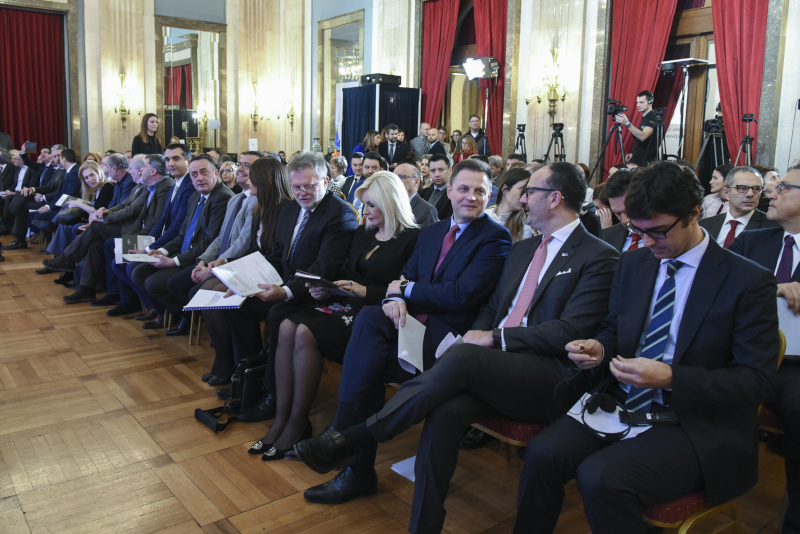 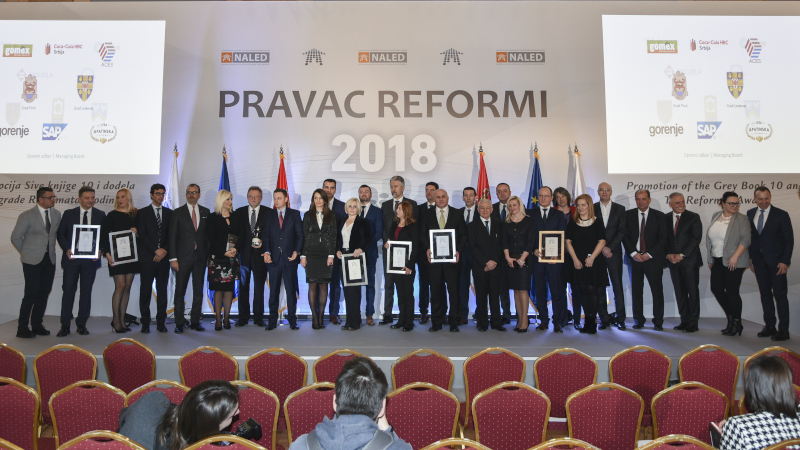 At a festive rally in the Belgrade City Assembly, NALED also awarded special recognitions for contributing to reforms. 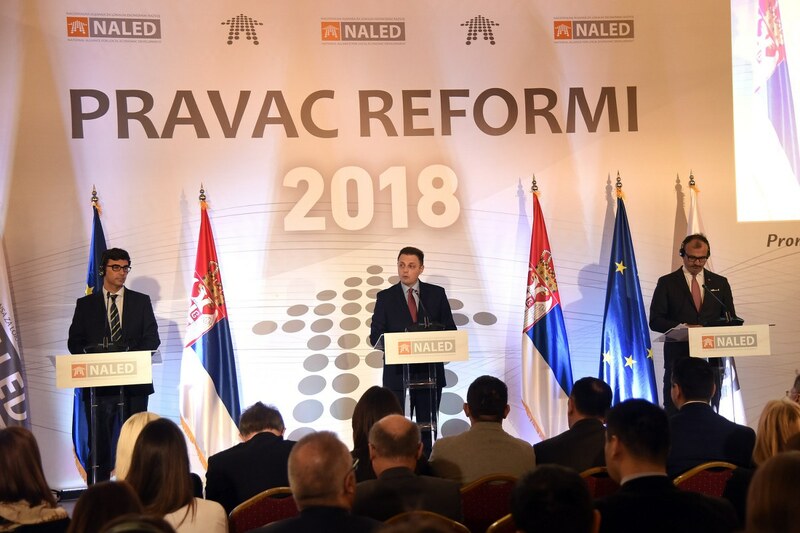 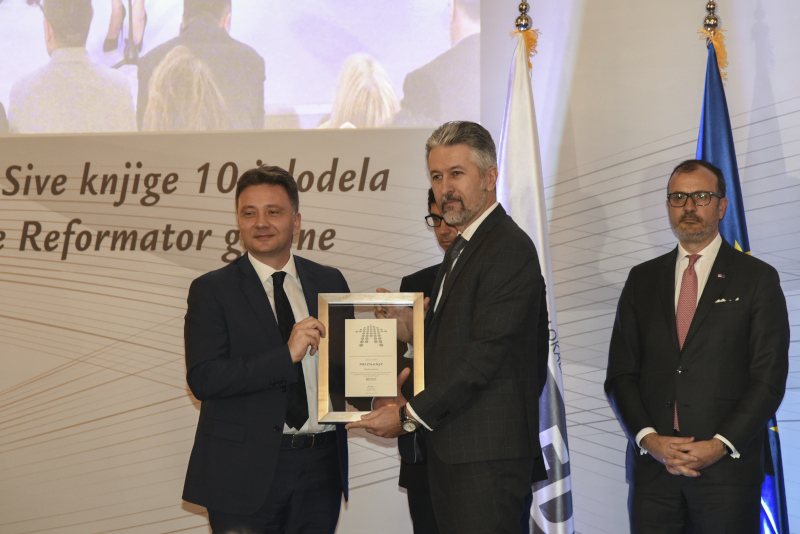 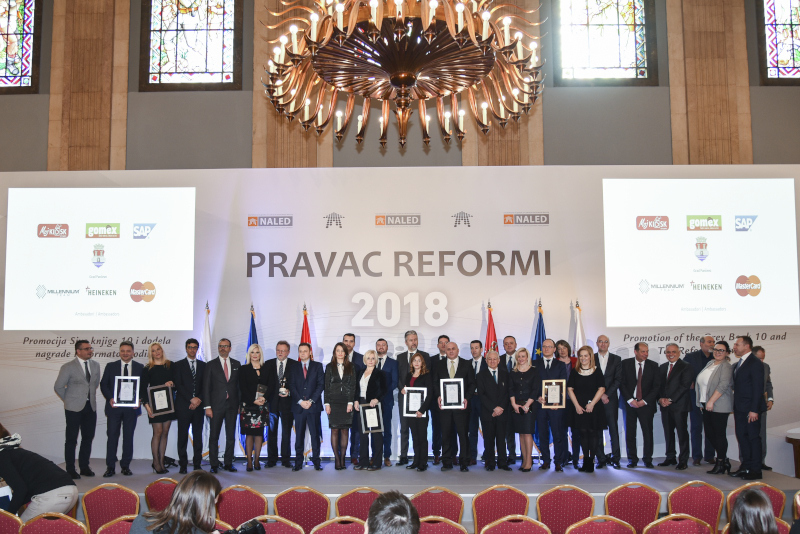 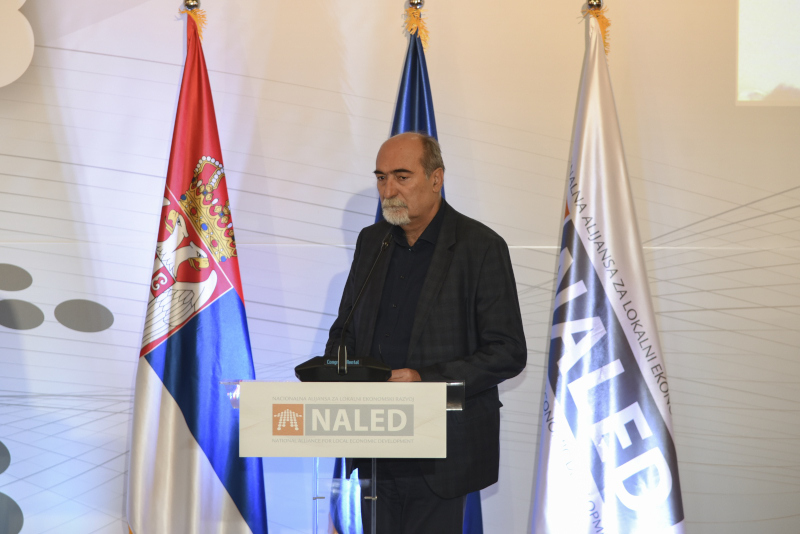 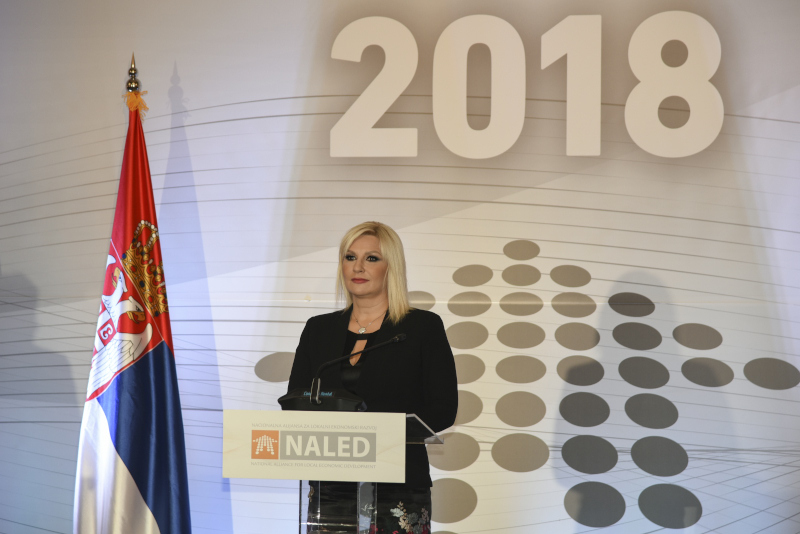 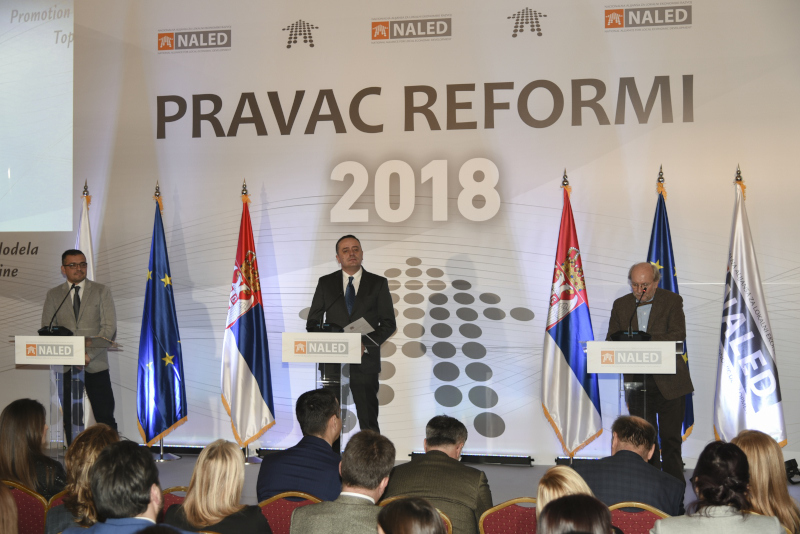 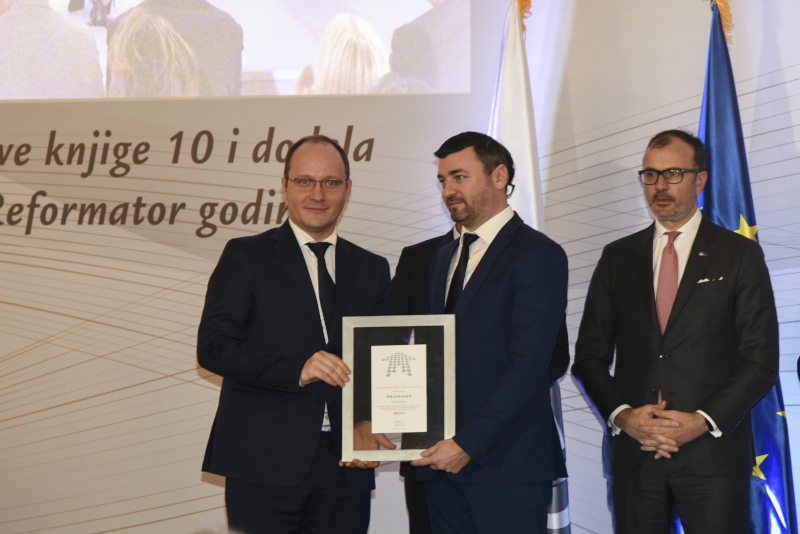 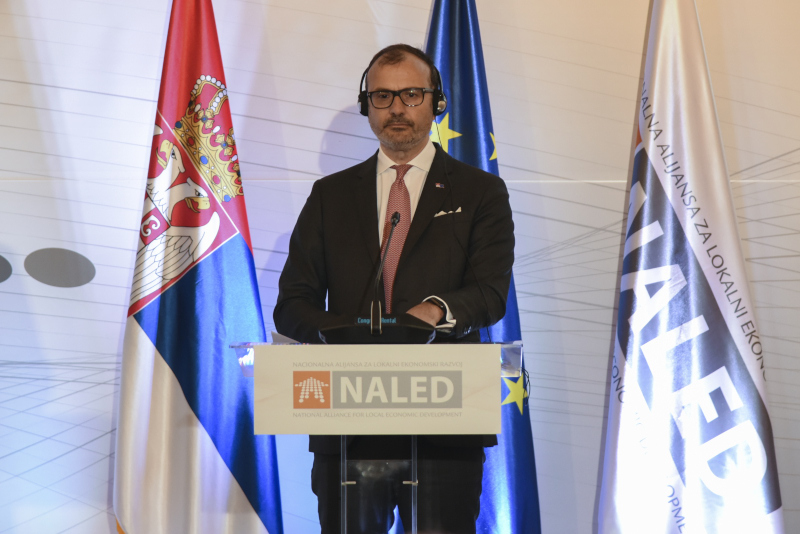 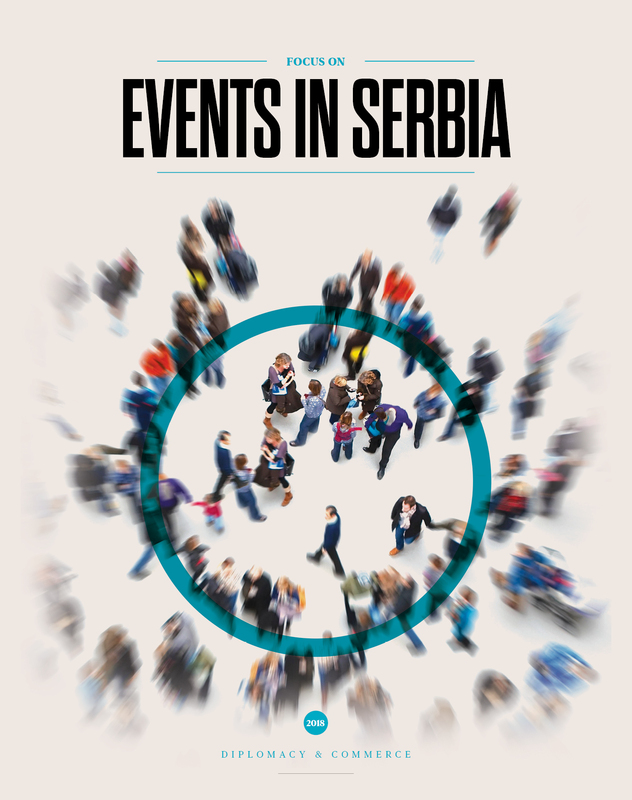 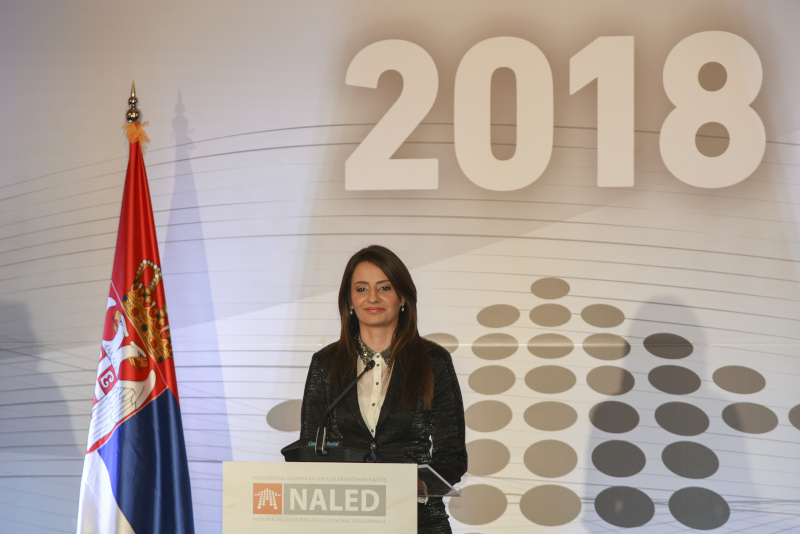 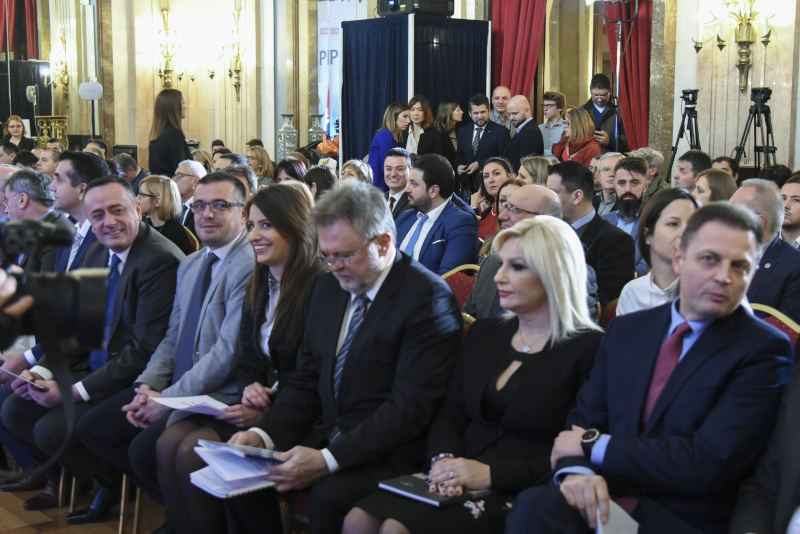 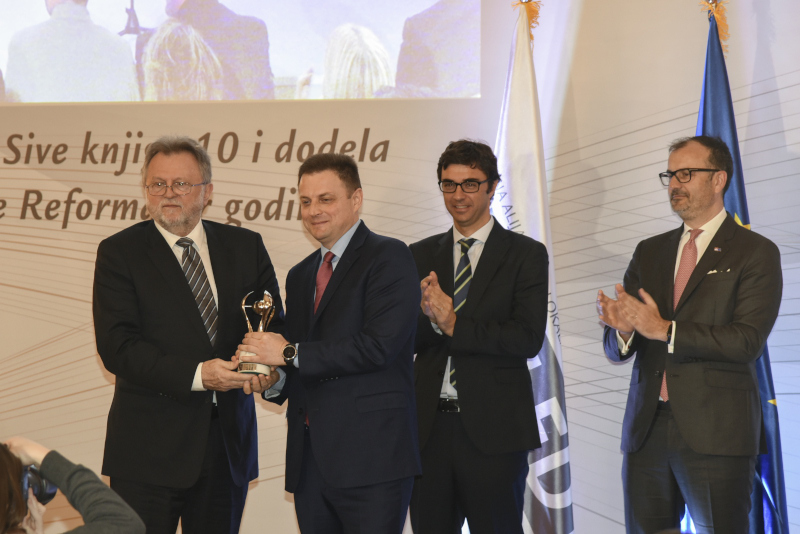 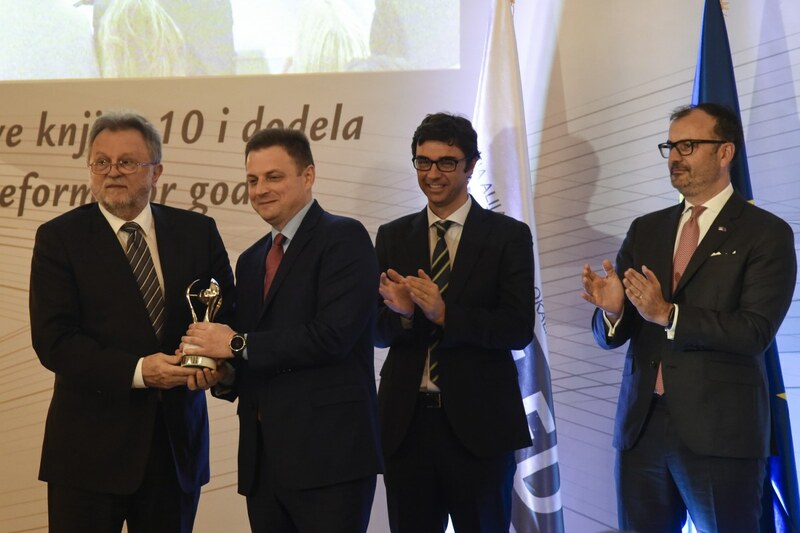 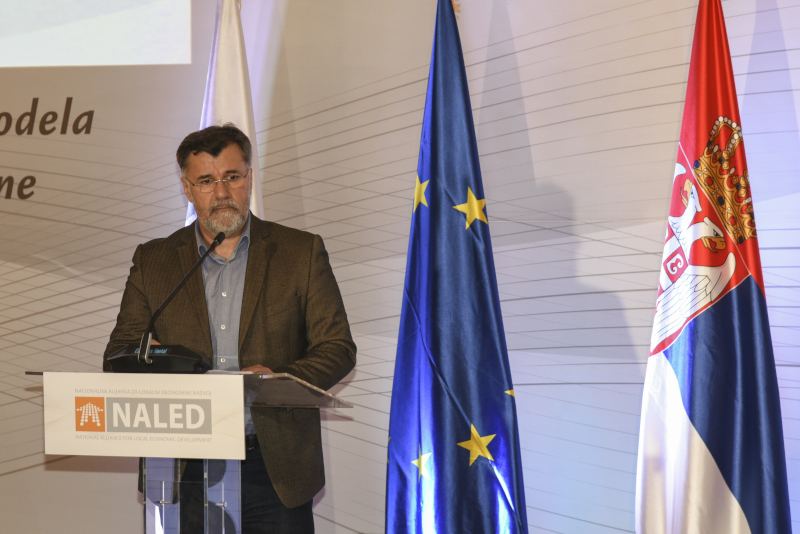 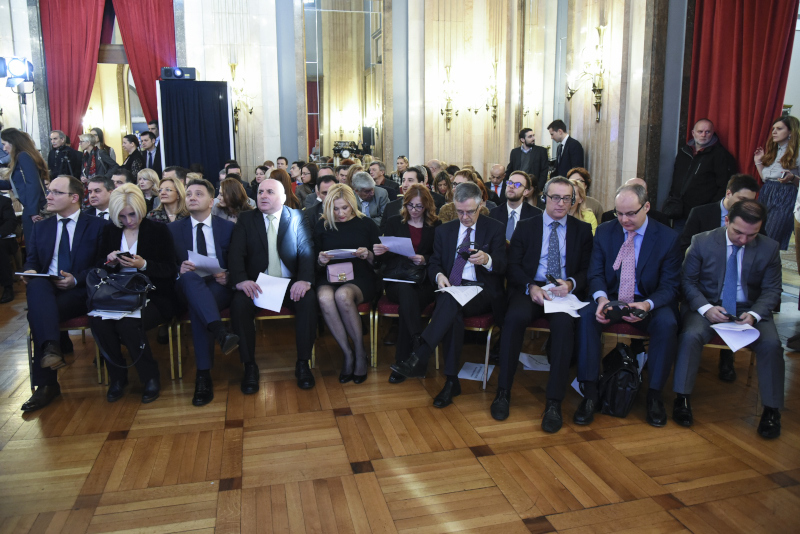 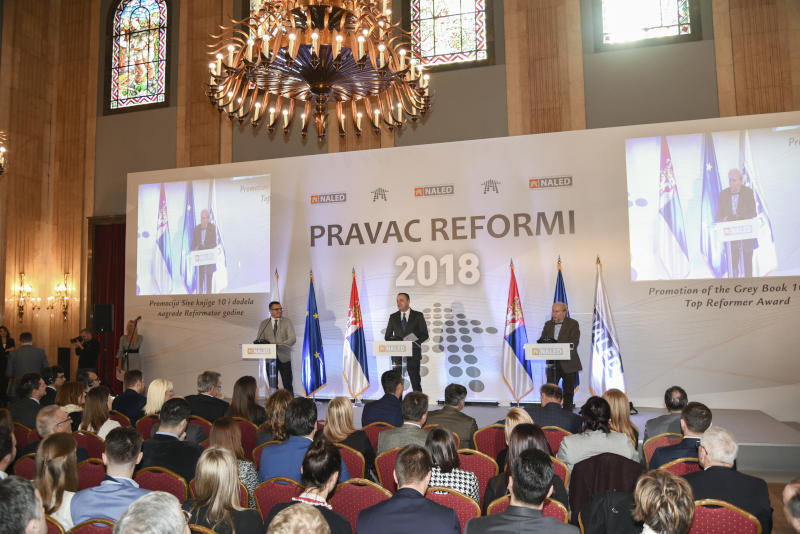 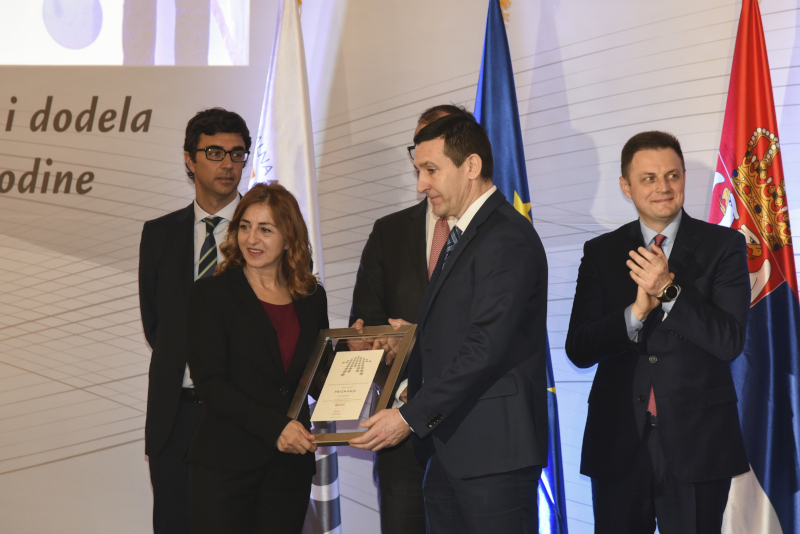 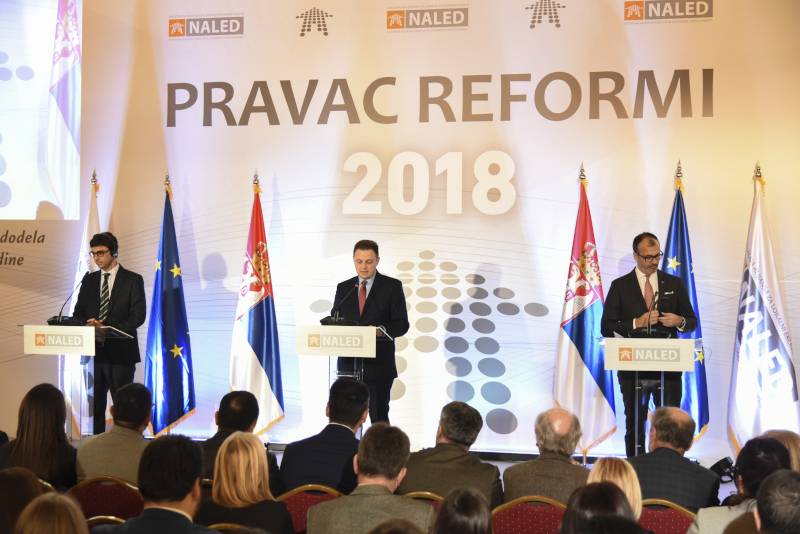 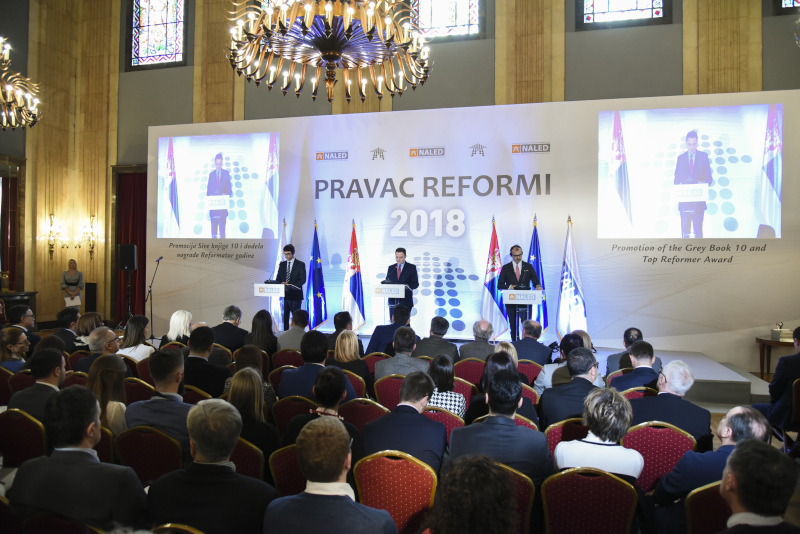 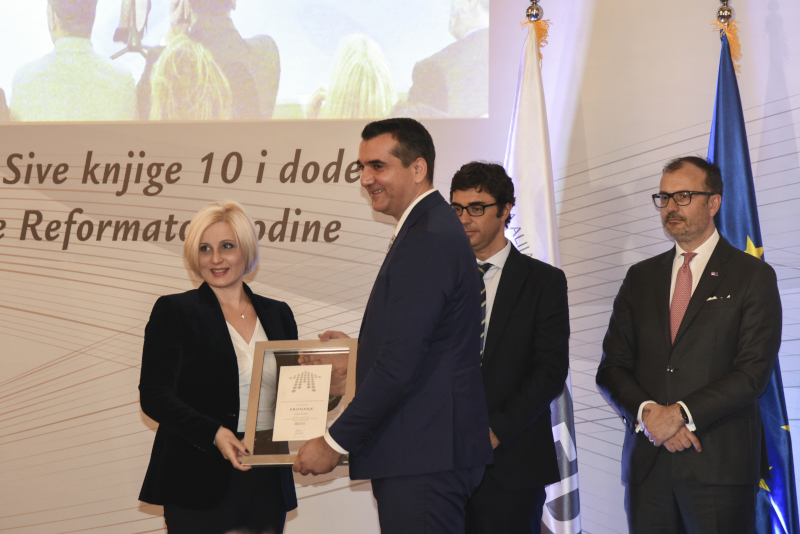 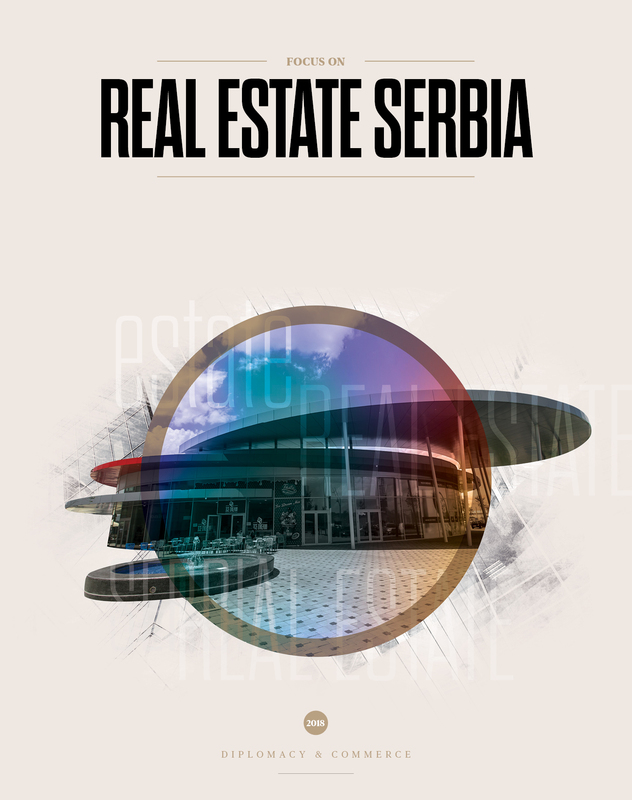 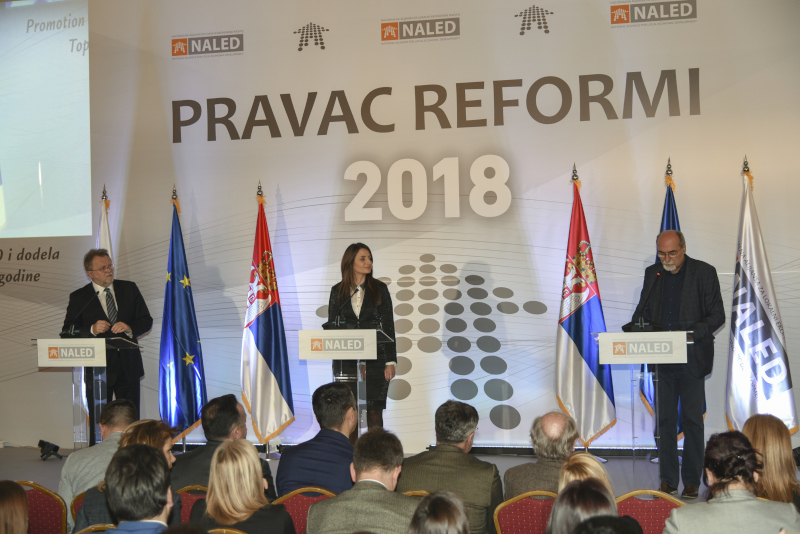 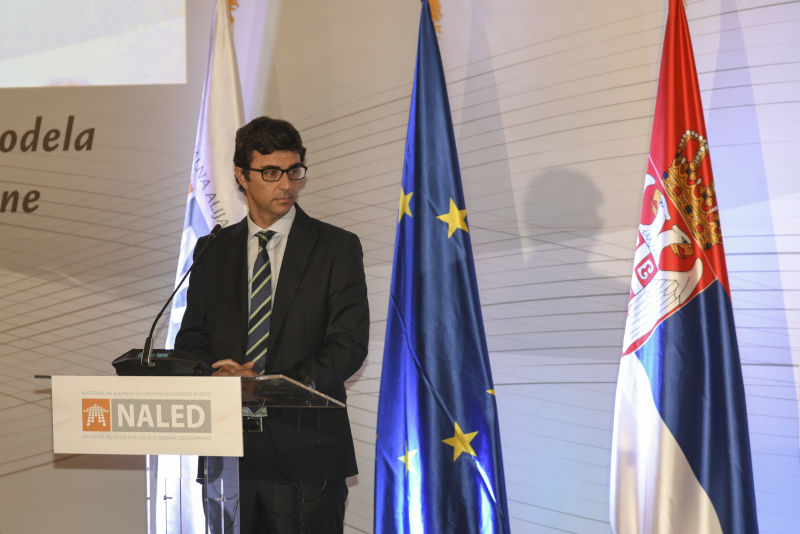 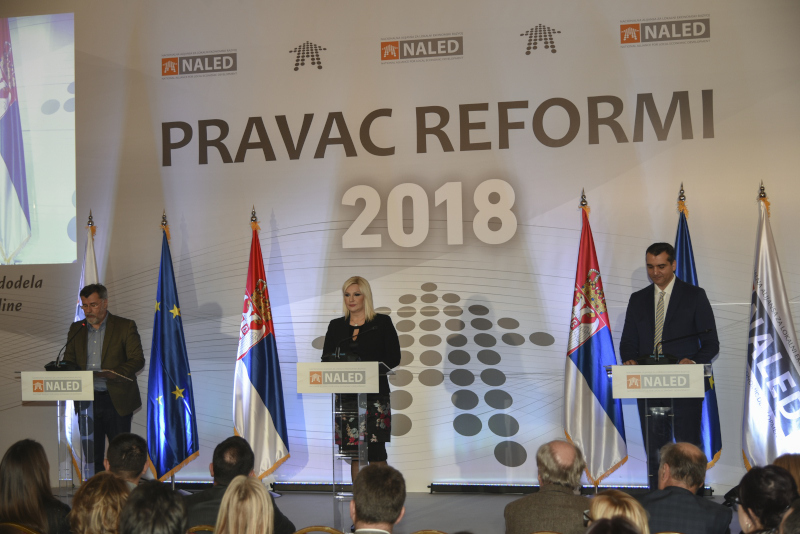 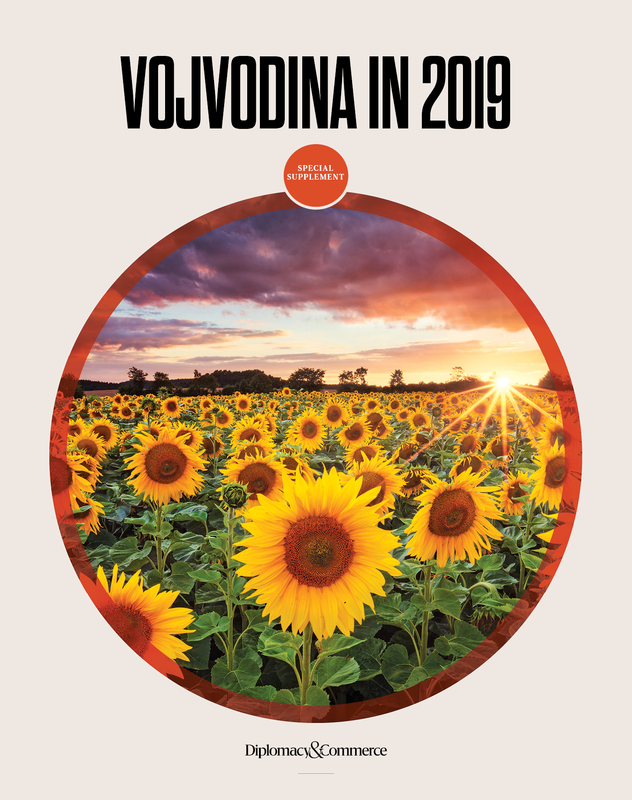 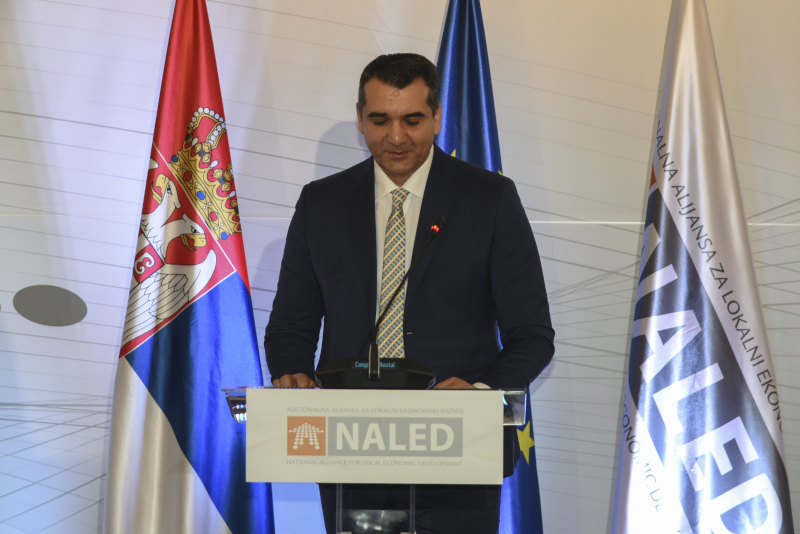 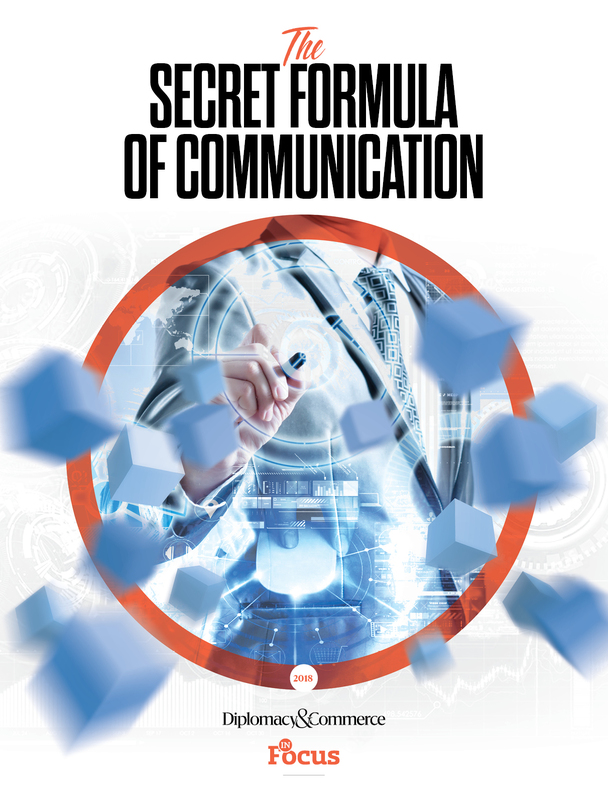 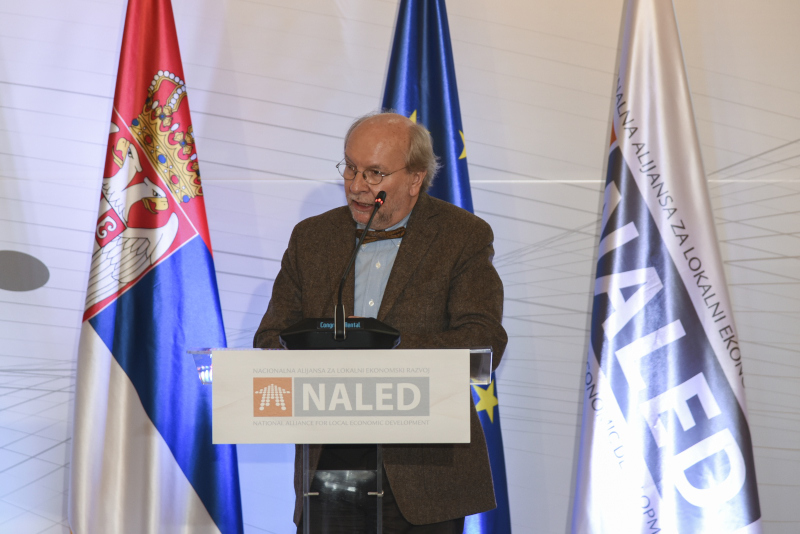 At the annual conference, NALED presented the tenth jubilee edition of the Gray Book with 100 recommendations to the Government of Serbia for the simplification of administrative procedures. 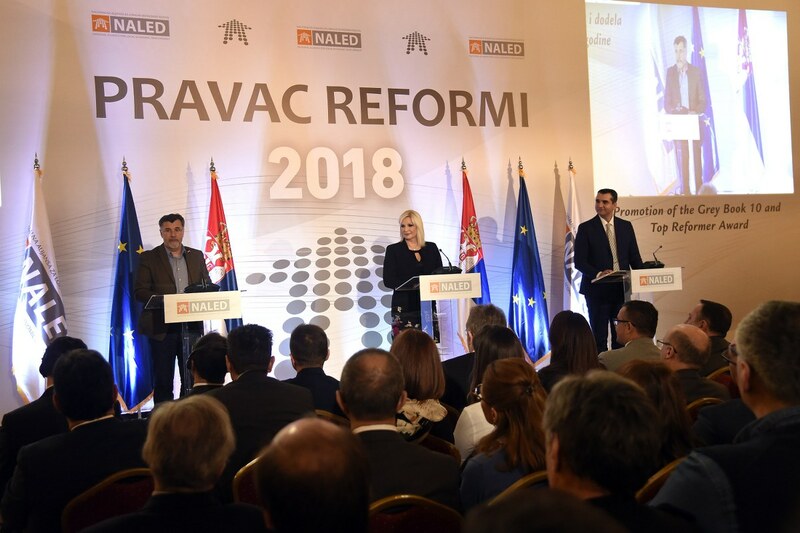 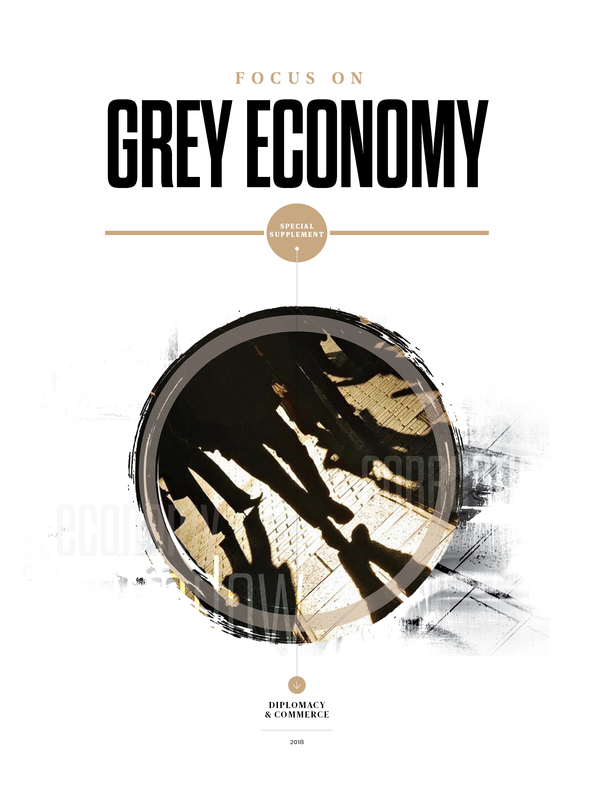 Through the Grey Book to date, 210 corporate recommendations have been passed, of which the relevant institutions have implemented 89.